Motley offers a wide variety of Logistics services for both export & import traffics. Road services for all cargo types are offered from a single pallet to full trailer loads. Scope includes curtain sided, closed container, bulk granular, bulk liquid, hazardous, heavy lift & long length traffics, requiring a variety of trailer types to accommodate the diversity. We serve the public by ensuring timely pick up and delivery of packages and important documents within Abuja. We also work behind the scenes in order to provide outstandng customer service. 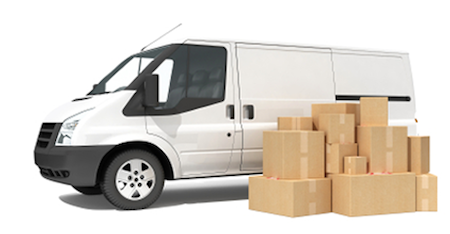 We perform a wide range of tasks, from scheduling pick up and deliveries within Abuja. 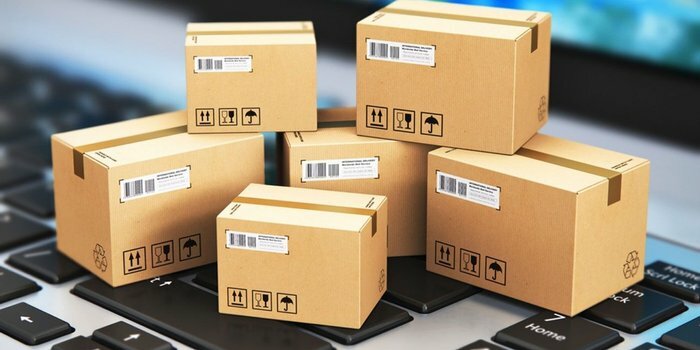 As such, our work involves processing work orders, tracking deliveries that are in progress and updating schedules as required. 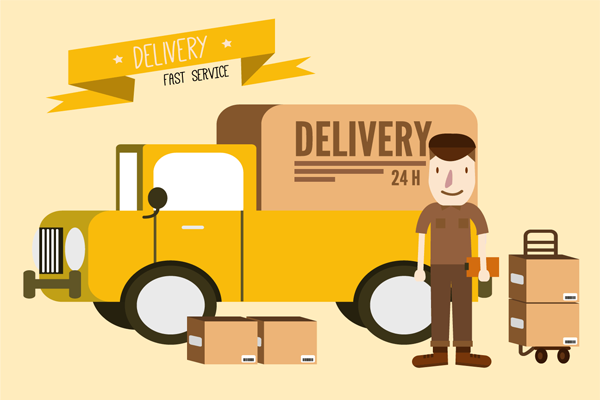 We are here to answer your calls concerning your deliveries and resolve any issues effectively. We work in a fast paced environment where every detail is crucial to successful performance. We react quickly to external factors that may affect the delivery of goods, which can include everythng from flight delays, vehicle accidents to mechanical breakdown. So we would be glad to have the opportunity to get your next delivery right in front of your door step. Charges are based on Weight and/or Volume. Airport Pick up and delivery within Abuja - NGN 3,000. Bulky items are charged based on volume.